If you’ve got school age children or grand children, the chances are you’ve been buying new school uniform, taking up hems and sowing in name labels. It’s almost time to send off your children with their packed lunches. It’s always a struggle to make sure they’re eating and drinking healthily when they’re away for the day. Fizzy drinks, burgers, pizzas, who knows what they’re guzzling. children to develop strong, healthy bones, there are three factors at play – good genetics (that’s down to you), physical activity (that’s down to them and their school) and calcium (that’s down to JUST MILK). How much should they be drinking? Recent U.S. dietary guidelines say for kids under 4 years – 2 servings or cups of milk or dairy per day and for children 4 or over, they should be taking 3 servings per day. Glad you asked! 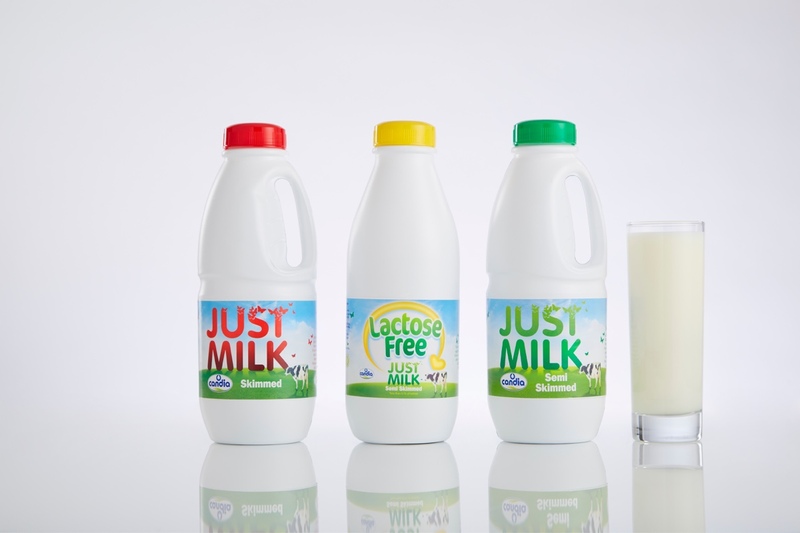 Of course, one great thing about milk is that it has no added sugar and is naturally rich in calcium so they’ll be looking after their teeth whilst they’re drinking it. So, it’s good for their bones, teeth and it’s convenient too.